Raspberries belong to a wider group of fruits called the brambles. Home gardeners generally choose between these three types: black, red and purple, to grow at their own yards. There are also yellow or golden raspberries but they’re classed under the red variety since the plant don’t make enough pigment that turn the fruits red. Raspberries generally prefer a lot of sun and may tolerate some shade. They thrive in well-drained and well-aerated soil and in areas that has a lot of air circulation. However, don’t plant in a terribly windy area as the canes can dry out. Raspberries are by nature self-pollinating and are best pollinated by bees. You may plant raspberries into pots or directly into the ground, preferably in spring. Some varieties branch out wildly, so putting up a trellis or a stake will help keep them upwards. As the plant grows, also consider putting a fence around the plant to keep them from getting eaten by rabbits and deer. Pruning is required for all varieties. Pruning is essential to boost yield, manage the branches as well as prevent diseases. In most cases, an annual pruning is required, after your first harvest or before spring growth. All varieties tend to get ripe very quickly so be on the lookout once the berries develop a fuller color and tender texture. You may eat them fresh right after you’ve washed them or store them in the fridge unwashed. Simply wash the berries right before using them to prevent premature breakdown. Sweet, delicious and naturally high in antioxidants, raspberries are wonderful fruits to include in your diet. They can be eaten raw, but also make excellent jellies and jams. 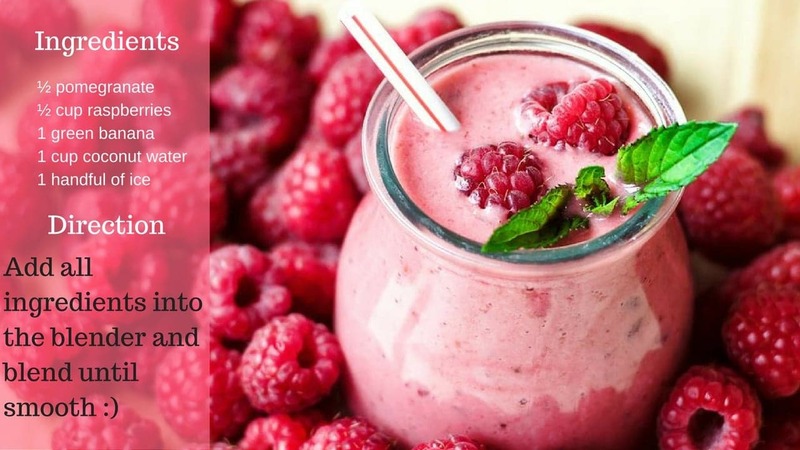 Raspberries are rich in phytonutrients that aids in managing weight and prevent obesity. The same phytonutrients are also essential in preventing risks of fatty liver. 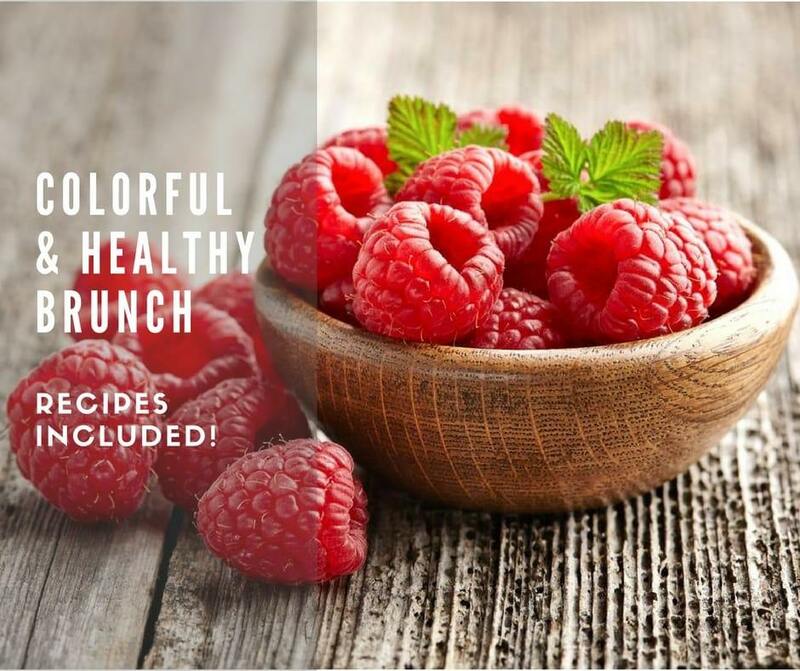 Additionally, raspberries are beneficial in relieving arthritic pains, maintain good levels of cholesterol and provide the body with folate and potassium. Different cultivars have different characteristics, so if you’re looking forward for homegrown raspberries in the years to come, consider getting the best varieties of raspberry plants for sale. 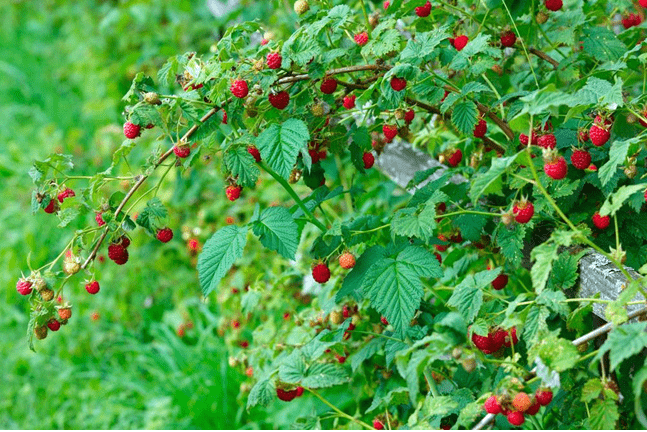 There are now a number of raspberry varieties and choosing the correct variety depending on a number of factors will ensure that your crops will soon be bearing fresh fruits for you to enjoy. 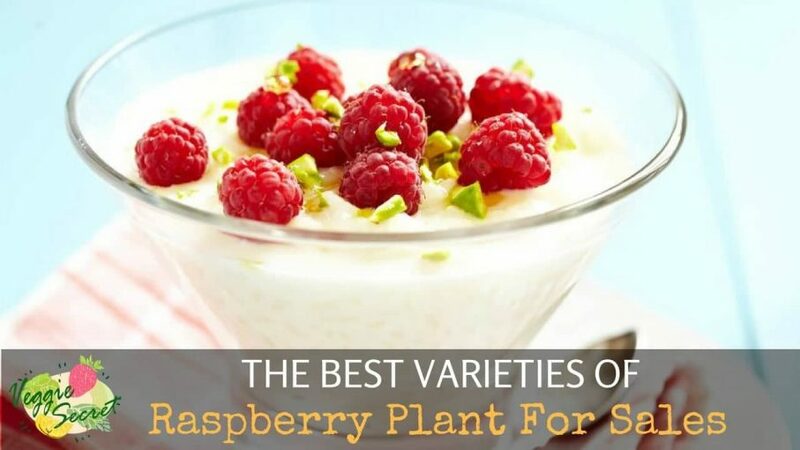 Basically, you want to keep in mind the considerations in choosing raspberries to plant. 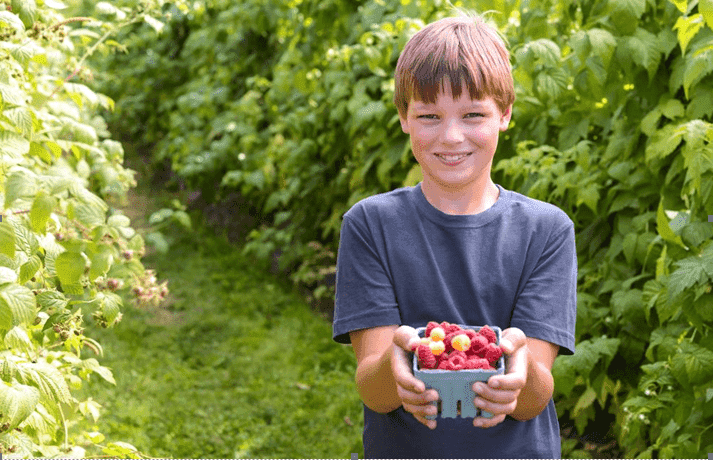 Raspberries are indeed fun to plant and grow and their harvest can provide fresh fruits for the season. If you freeze them, you will have a handy supply for making smoothies and ice cream toppings. All five varieties have very excellent flavors and good to excellent yield. But the variety that stands out the most is the Heritage Red Raspberry. The Heritage has the reputation for excellent yield, good quality of fruits and hardiness that make it appealing to home gardeners.